On Tuesday, December 11th the 3rd grade students will perform their Holiday Music Program “Melton the Warm-Hearted Snowman” at 2:45 and 7:00 pm in the Elementary Gym. Everyone is invited to come enjoy as Melton, his friends, and the audience rediscover the fact that sharing love and kindness is what the winter holidays are all about. 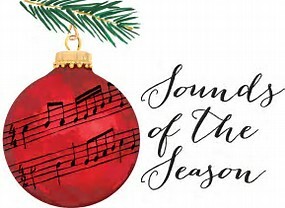 The 3rd Graders will travel to Quaker Heights Care Center on Wednesday, December 12th to perform a shortened version of their program for the residents and visitors at 2:45. Many thanks, in advance to all the 3rd grade parents, 3rd grade teachers, Elementary Staff, PTO, and anyone else that has helped with this program! You’re help is greatly appreciated! !